A Portuguese model claims she plans to sell her virginity to the highest online bidder to fund a dream trip around the world. Penelope, 22, has already racked up £190,300 in bids from wealthy older men but hopes the final figure will top £1 million to pay for the holiday of a lifetime. The student, who is currently at university in Paris, spoke only on the condition of anonymity for fear of reprisals from her controlling family – who she claims drove her to want to sell her virginity. But Penelope said she is not concerned for her safety when she meets her suitor to do the deed because will be accompanied by security from agency Puremodelsclub, the company she is running the auction through. Penelope said: “I come from a very conservative family, I was never allowed to date boys and I grew up feeling smothered. “I could not gain maturity or have those deeper connections. My bigger brother was always watching over me but he did what he wanted. It’s not fair. “I had already received offers, but I did not think they were high enough so I decided it was good opportunity use an auction. Penelope will speak with the buyer – who she says will be ‘high profile’ – before they meet and is free to cancel at any time. She said she is confident the occasion will be a mutually enjoyable, but she is concerned about her family finding out about the auction. Penelope’s buyer must provide identification and a deposit before securing the sale, which will take place later this month but must be held in either in either Germany, Switzerland or the Netherlands for legal reasons. Puremodelsclub will pocket 20 per cent of her auction price, and she claims the site has also vowed to secure her safety when she meets the customer. 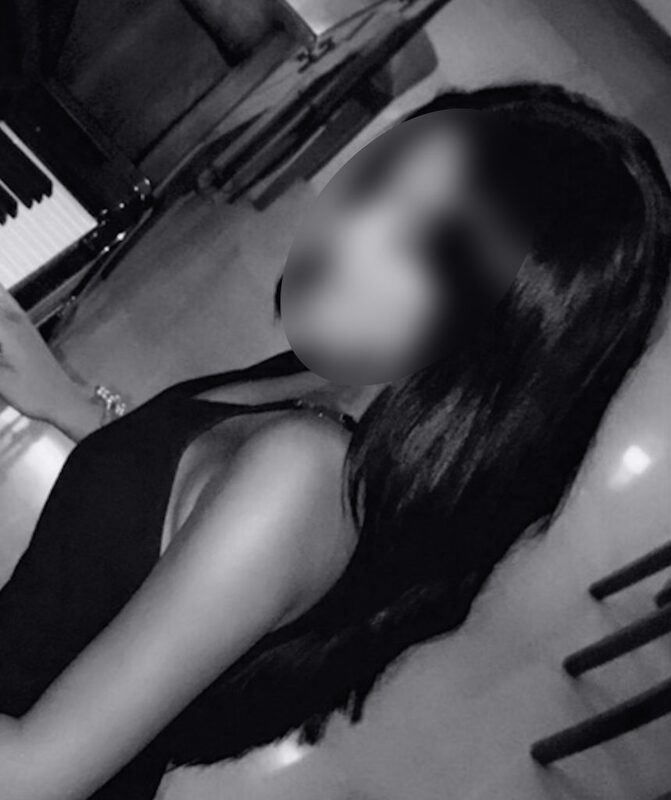 Last month, 26-year-old woman Jasmin claimed to have sold her virginity to a Hollywood actor for $1.93 million USD via website Cinderella Escorts. Penelope said: “It will definitely be an amazing night I’m a girl who likes to take care of themselves and I’m a dancer so I know how to move my body. “Men want virgins because they are pure and untouched. It is something to remember forever. “I’ve kept this secret from everyone, but I am scared about them finding out. “That’s why I have to make sure they will never know. A spokesman for Puremodelsclub said: “Penelope is a model so we are expecting an interesting amount, she is worth 1 million Euro for sure. “Penelope’s security is our priority, she will be accompanied from the beginning until the end.